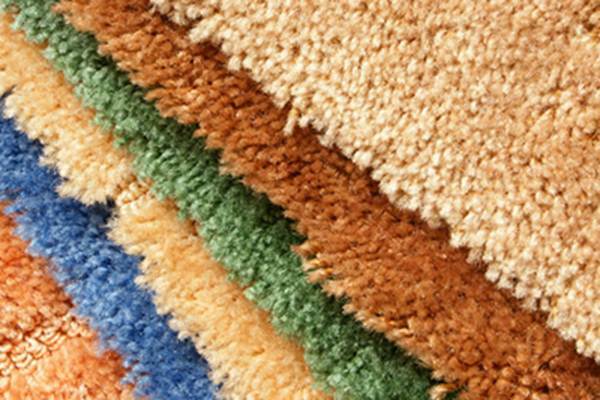 CARPETS PLUS is a full-service floor covering company focused on servicing customers in the multi-family, commercial and senior living markets. 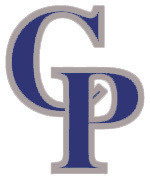 Proudly Serving New England for over 20 years. CARPETS PLUS is a proud member of MultiFamily Solutions. MultiFamily Solutions by FloorExpo is an elite network of the best independent multi-family flooring contractors servicing locally-owned property management companies, as well as national property management companies and REITs. Our partnership with MultiFamily Solutions allows us to bring you and your properties consistently superior service at competitive prices. 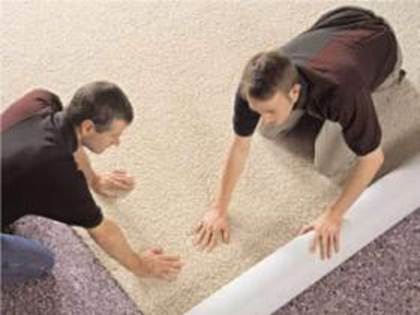 At CARPETS PLUS we know that “green” is an ever-evolving topic, but we also know that we can begin to truly make a significant positive impact on our environment now. Green Select is our comprehensive environmental program that incorporates recycling foam & rebond pad, recyclable nylon carpet and recycled P.E.T.carpet content, as well as offering eco-friendly flooring products. 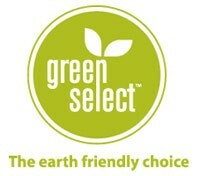 We are proud to introduce our GREEN SELECT PROGRAM.